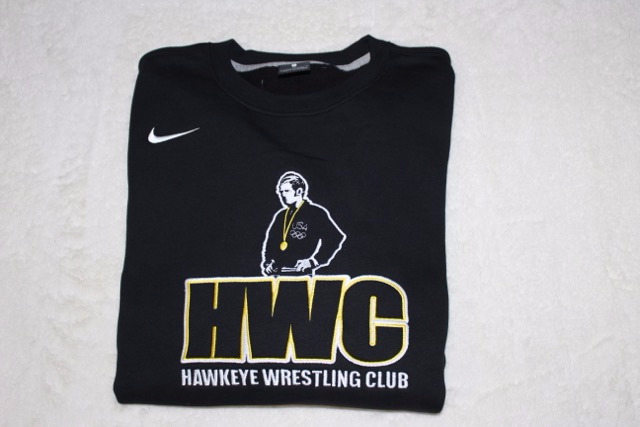 With a relentless pursuit of excellence, Iowa Wrestling has a reputation and tradition unlike any other. 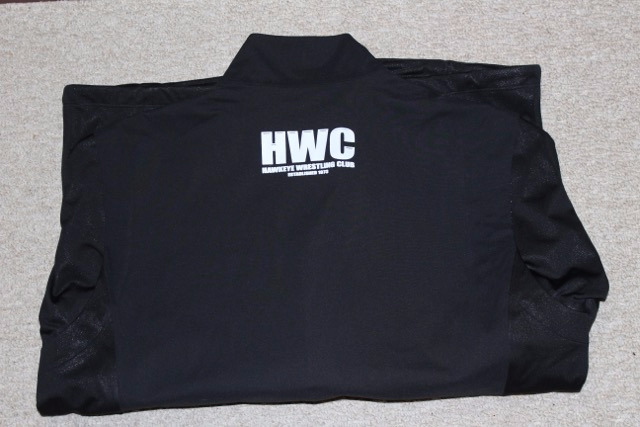 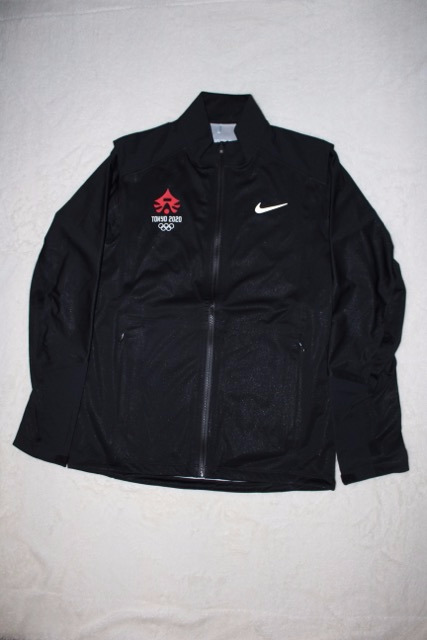 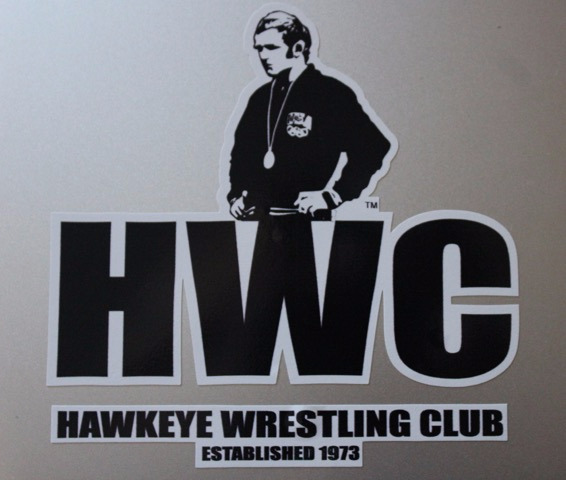 Since 1973, the Hawkeye Wrestling Club has played a vital role in the continued success of not only the Iowa Wrestling program, but also our athletes' quest to become World and Olympic Champions. 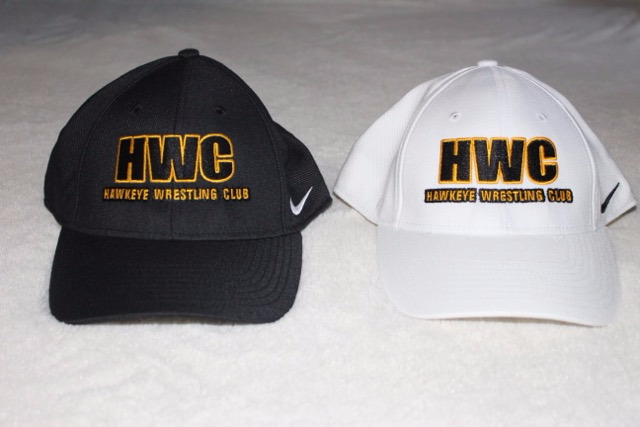 The Hawkeye Wrestling Club Exists to promote wrestling in Iowa and America by producing honorable elite level athletes through high level wrestling opportunities.